Andrea Gray was appointed Chair of Choirs Aotearoa NZ Trust in April 2015. She has worked in the public and private sector in roles including knowledge and information management, introduction of web services to support business service delivery and relationship management. She is currently Deputy Chief Executive at NZQA and leads the Digital Assessment Transformation. She has a BMus, BA (Linguistics) and an MA (Library &amp; Information Studies). 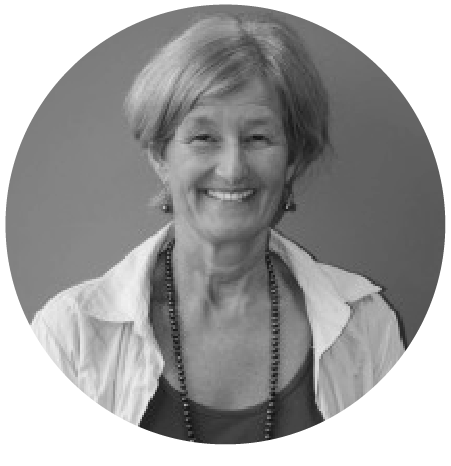 After joining the board in 2014, Andrea became Chair of Choirs Aotearoa NZ Trust in April 2015 .